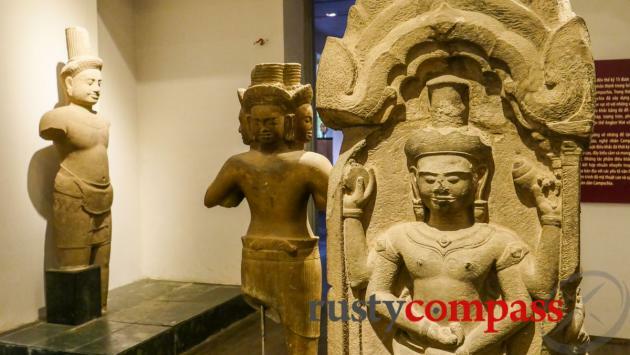 Saigon’s Vietnamese History Museum covers the thousands of years of Vietnamese history the world doesn't know much about. 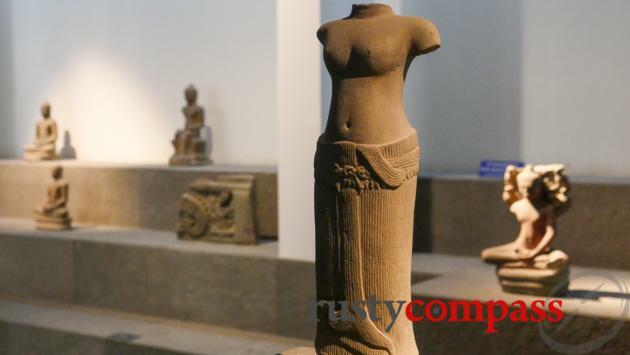 There's a good collection of pieces from the Khmer and Cham civilisations too - people who once occupied the same territory. 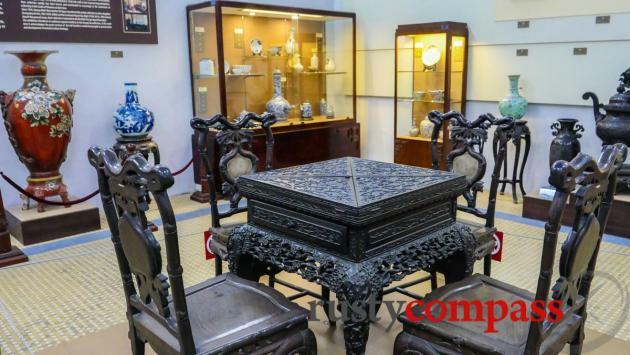 The museum is located in one of the city's most impressive colonial buildings, a symbol of the "Indochine" architectural style. You’ll make the most sense of this place if you already know a fair bit about Vietnamese history or have a guide who does. The information isn’t as good as the collection. 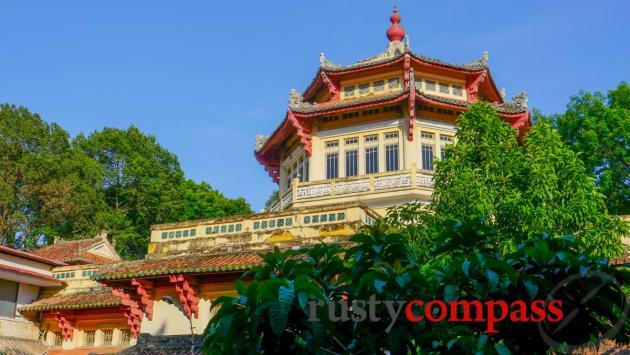 Set in Saigon’s Botanic Gardens in the centre of the city, the Vietnamese History Museum is worth a visit for its location and architecture as much as its collection. It was built in 1929 in an architectural style that fuses Asiatic and French influences - known as the Indochine style. Enjoy a walk in the gardens on a quiet day too - but avoid the zoo if you have animal rights sensitivities. 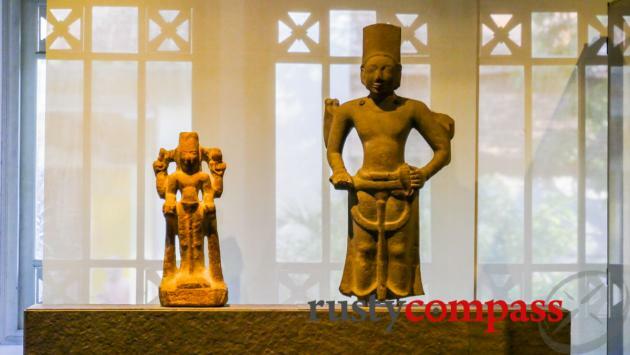 The museum's collection covers Vietnam's history from the Bronze Age and includes artefacts of the Cham and Khmer civilisations - the occupants of this part of Vietnam before annexation by the Viet people more than 300 years ago. This museum is refreshingly devoid of any significant twentieth century artefacts and displays. If you’ve had your fill of colonisation and war, it will be a breath of fresh air. And Vietnam's pre-colonial history is not short on drama. 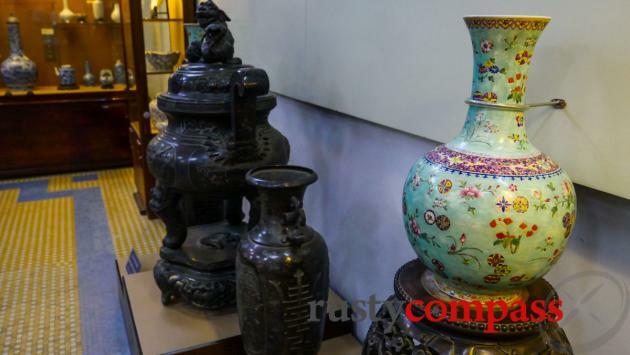 The collection and presentation has improved considerably in recent years - though contextual explanations are limited. Visitors tend to leave confused and wondering who the Cham were and what happened to them. 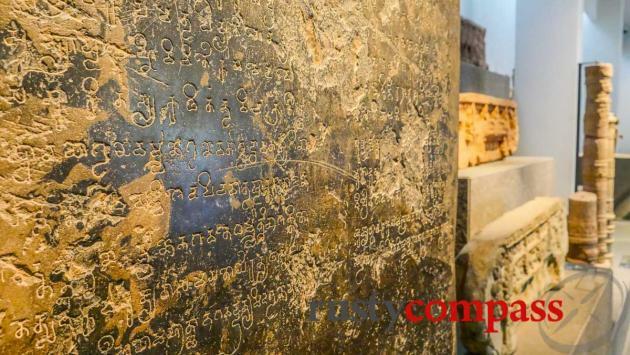 And the Khmer connection. 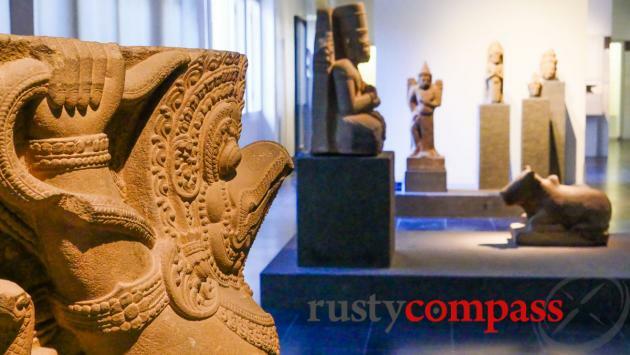 There are some impressive pieces of Buddhist and Hindu sculpture - including some pieces from the Angkor temples in Cambodia, presumably pilfered by the French in the colonial era. The museum was established during colonial times as the Musée Blanchard de la Brosse, built by Auguste Delaval in 1926. It doesn't see many tourists but it's one of our favourites - for the collection and the setting.